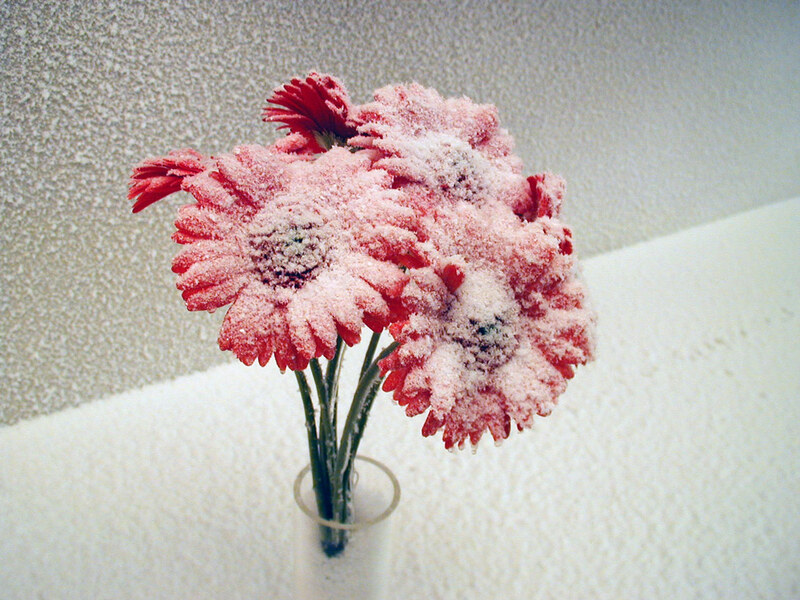 Your Winter wonderland will be a success with our artificial frost effects! Our decorative products have been used successfully worldwide for simulating “cold”. Quality products make a real difference. From a glittering surface to hoar frost illusions. Our frost and hoar frost products offer all the decorative freedom necessary to implement your winter idea. Our artificial hail is the ideal bad weather illusion. The hailstones have an average size of 5mm. The Movie Snow decorative paper snow - versatile and flexible to use. For all indoor and outdoor purposes.